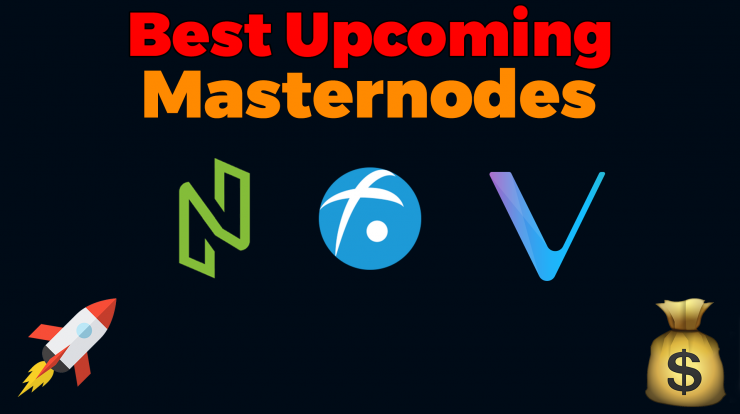 Today I show you guys which VPS Provider is the cheapest & best VPS Provider for Masternodes! 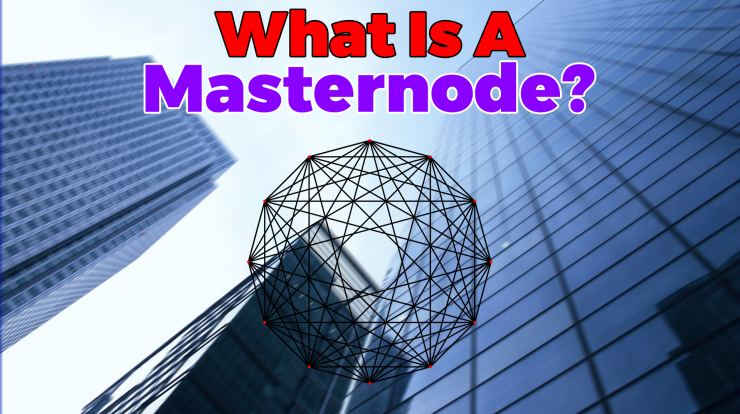 I am myself running multiple masternodes and tested alot of Providers already. I came to the conclusion that in terms of price & quality, the Vultr VPS Server are the best currently. Below I will show you why. Which VPS to choose for a Cryptocurrency Masternode? 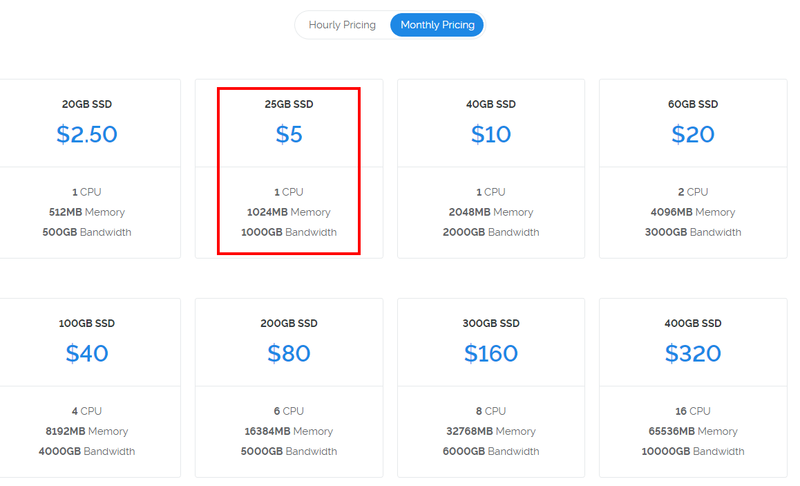 On Vultr, I recommend to choose the VPS for 5$ with 1 CPU & 1GB Memory. Thats totally enough to run 2-3 Masternodes on 1 VPS. 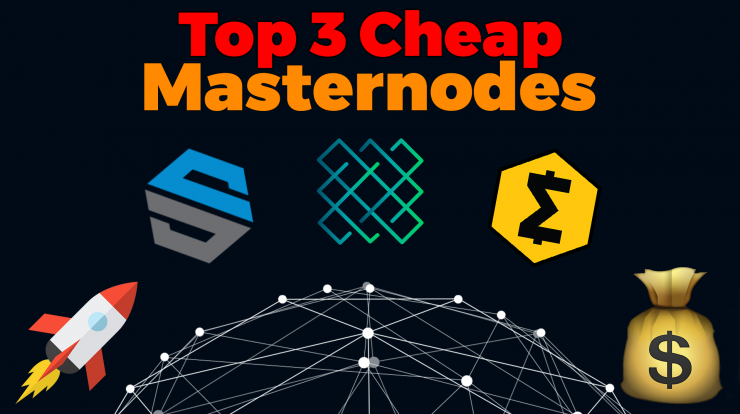 Alternatively, you could probably also run 1 Masternode on the cheapest VPS for 2.5$, however I wouldn’t recommend that. Affiliate Programs are a good marketing Tool for them and also nice to have for the users. 🙂 You got a friend or so that also wants to host a Server / Masternode on Vultr? Just give him your link to sign up and you receive 10$ bonus! In my experience, they also have really good & fast support. They normally reply within an hour. In my experience, the Servers have been installed very fast. After choosing an OS, it automatically installs your VPS within a few minutes. You can choose between multiple locations where you want to have your server hosted. From Frankfurt to New York, Los Angeles, Tokyo & alot more! thanks. digging into that right now. would you get a reserved ip for that?